Listing provided courtesy of Linda Perri of Diamond Gateway Realty. Last updated 2019-04-16 09:25:45.000000. Listing information © 2017 Client MLS. 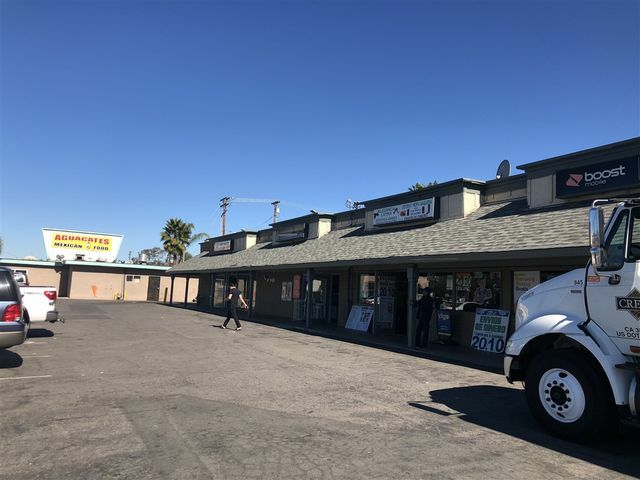 This Commercial-Off/Rtl/Ind property was built in 0 and is priced at $2,000,000. Please see the additional details below.